Your #1 pick is Green Valley Wellness. 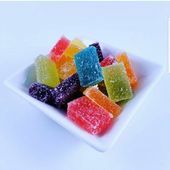 Pick a Treat this Thursday and save 15% on any (1) item of your choice. Good morning and Happy Easter Sunday. 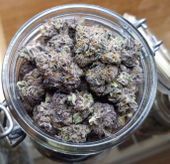 We have "Birthday Cake" at 23% THC grown by Epic Family Farms for only $3 today! Flower Friday Special! $6 Grams of Lezberado from Bomb Squad Growers! 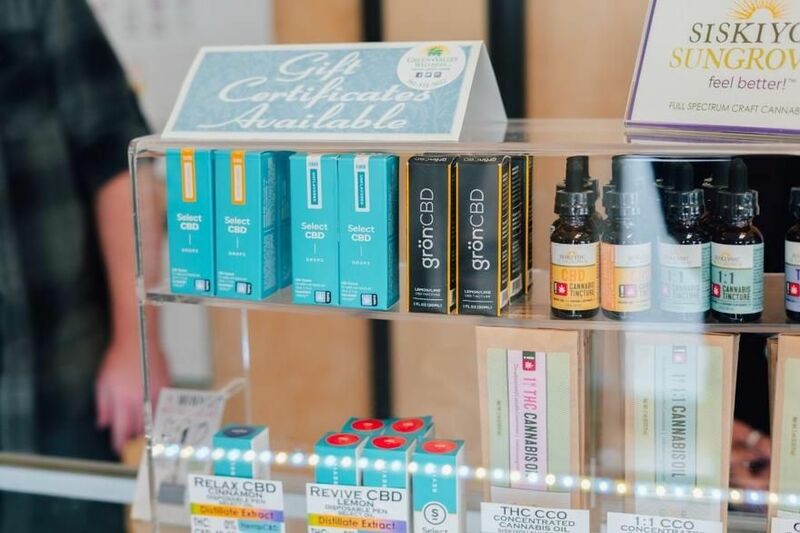 Green Valley Wellness is an award winning OLCC licensed Cannabis dispensary in beautiful Talent, Oregon. 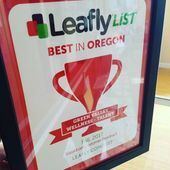 *LEAFY LIST WINNER* Ranked #3 Best Dispensary in Oregon - Winter 2017 Ranked #6 Best Dispensary in Oregon - Spring 2018 (Top 10 list) Best dispensary in Oregon - October, 2016 (Top 20 list) Best dispensary in Oregon - Spring & Fall 2017 Every day we offer the BEST PRICES, FLOWER, DABS and VAPES available! We set the bar professionally with exceptional service and a clean, comfortable environment for everyone. 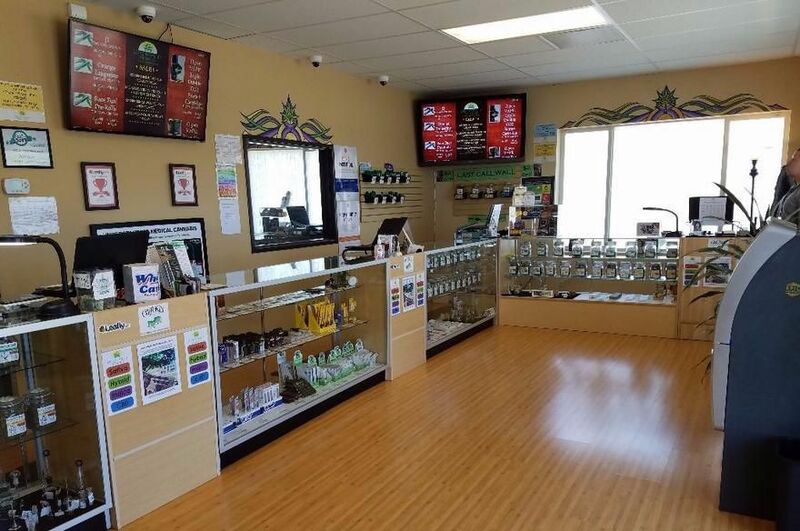 We serve adults 21+ and Medical Marijuana OMMP cardholders. Come visit us and experience the difference today!